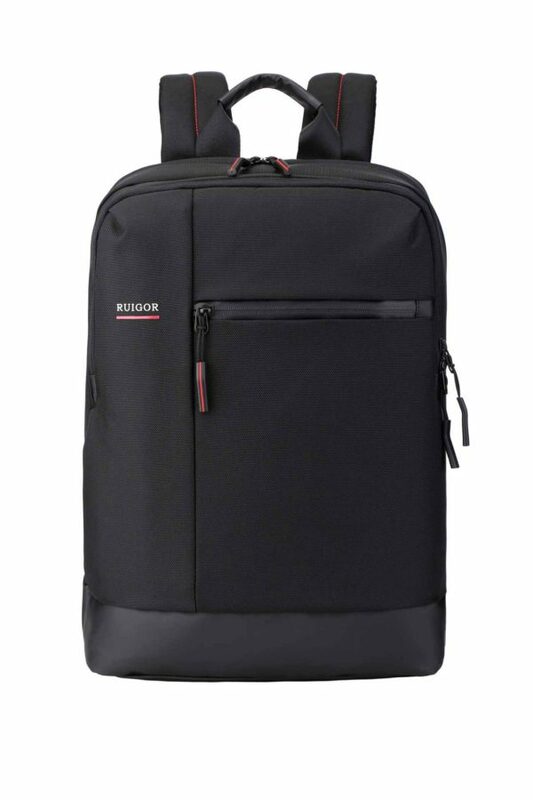 Optimized for daily use and finished to provide you with a professional attitude, the RUIGOR CITY 38 excels in being a trustworthy partner for a long time. 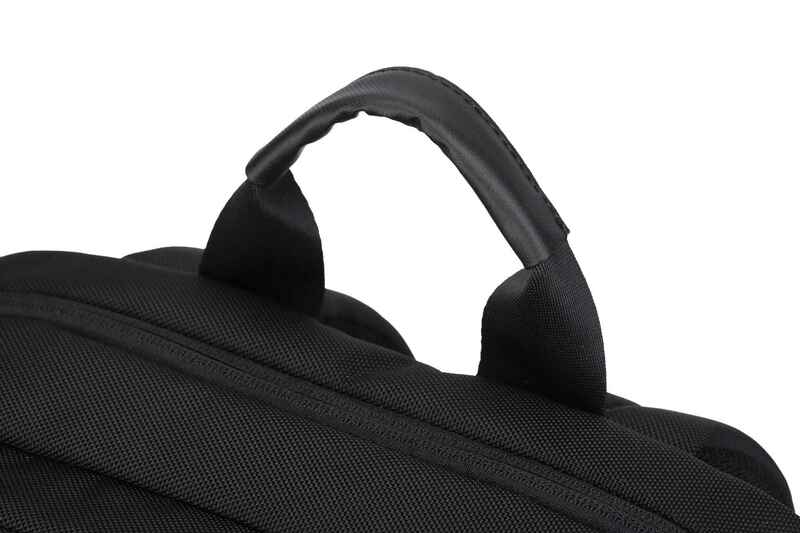 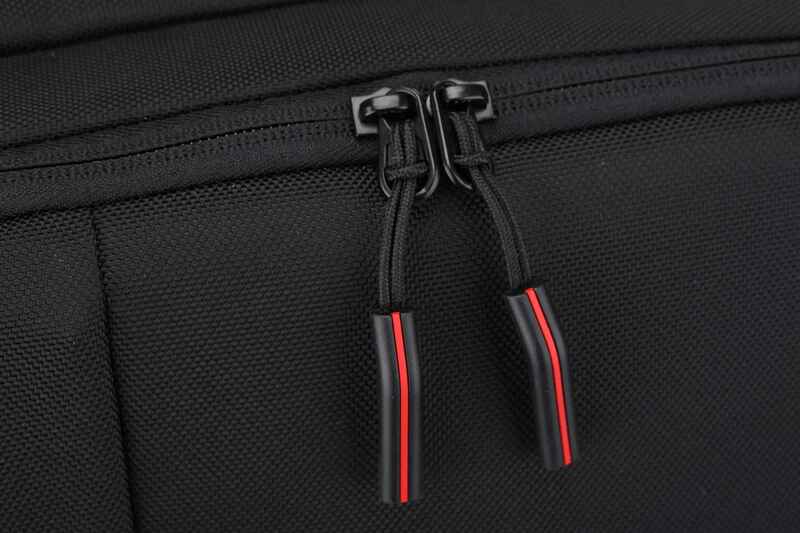 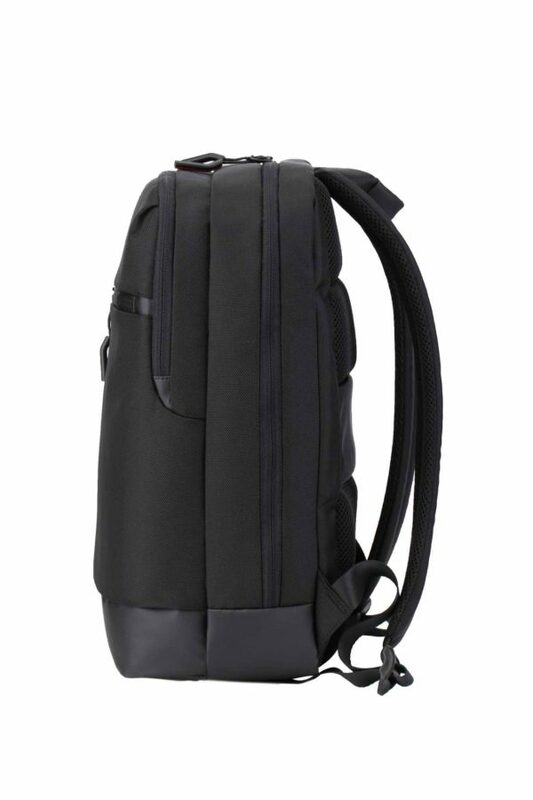 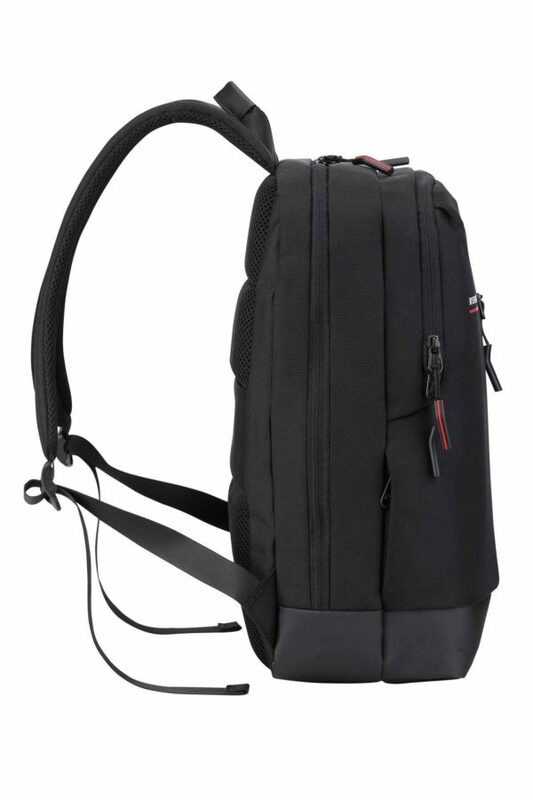 The bag will give you a sense of safety with its hidden zippers and safety pockets in which you will be able to store all your valuable goods. 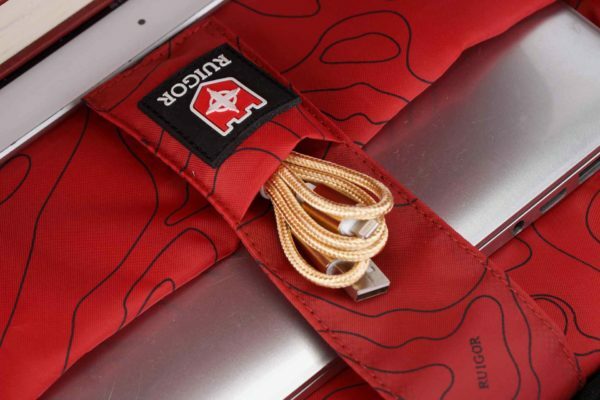 In addition, the bag offers space for a laptop with a screen size of up to 14 inches in a separate laptop compartment, created to protect your electronic device from scratches and bumps. 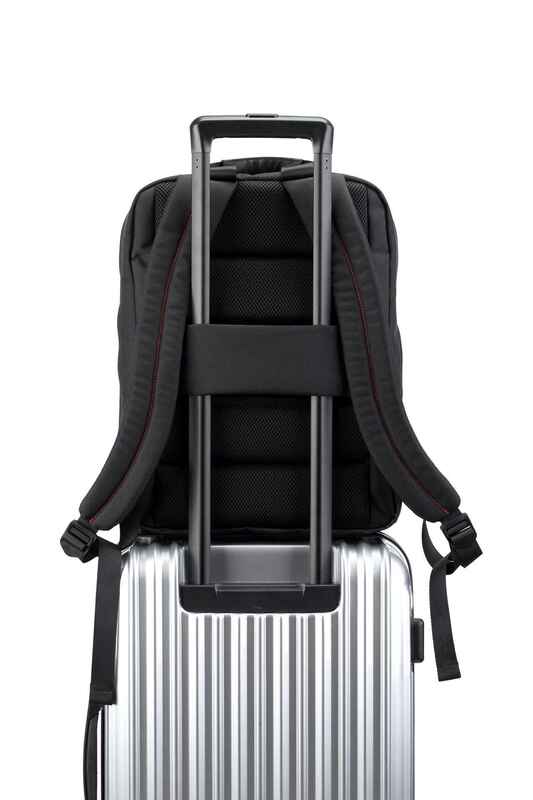 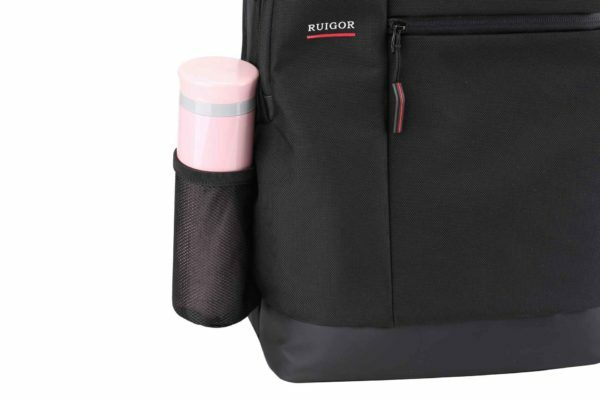 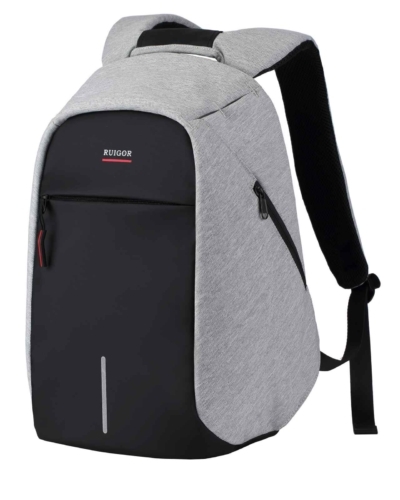 In order to offer the ideal experience while traveling with RUIGOR, the bags are designed with an airflow system, ergonomic form, and lightweight materials. 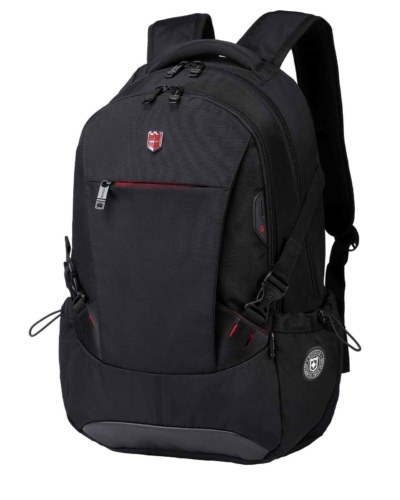 It`s you who decides on professionalism. 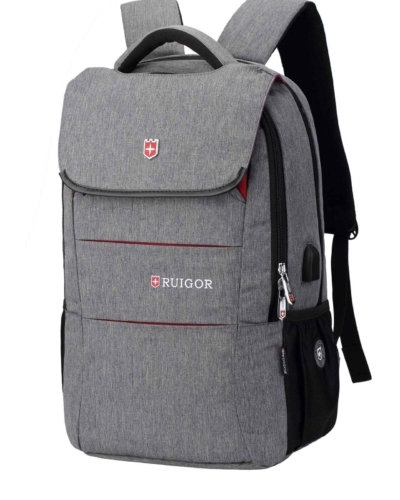 Optimized for daily use and finished to provide you a professional attitude, the RUIGOR CITY 38 excels in being a trustworthy partner for a long time. 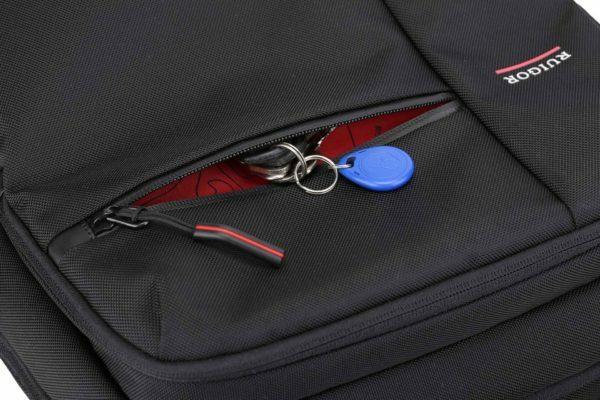 The bag will give you a sense of safety by its hidden zippers and safety pockets, in which you will be able to store all your valuable goods. 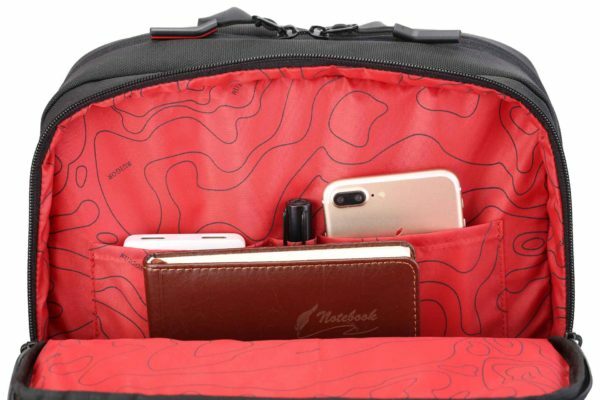 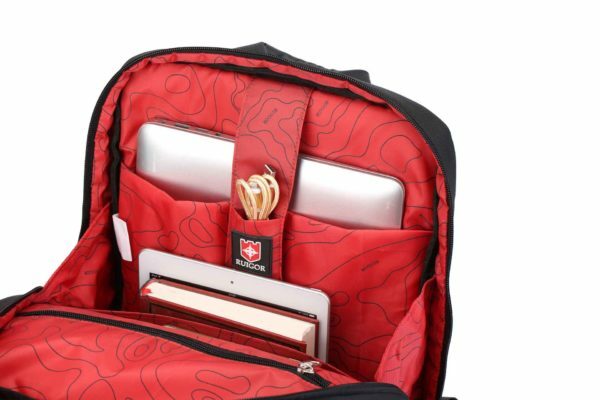 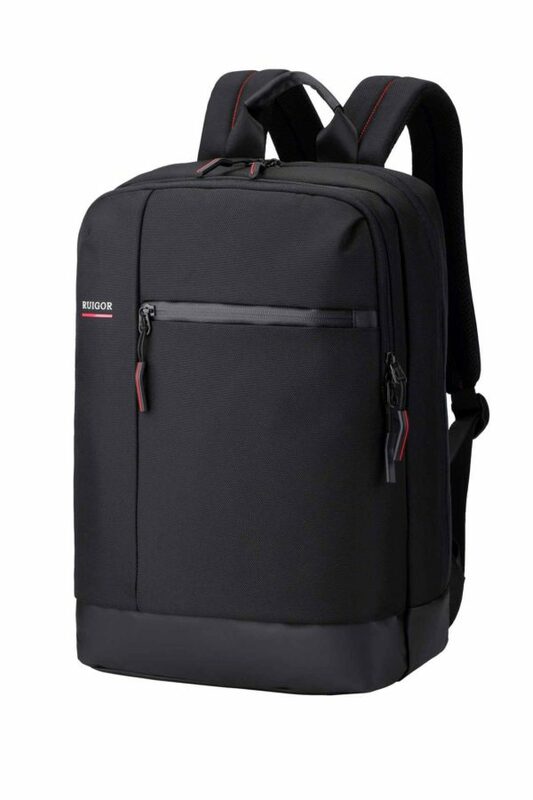 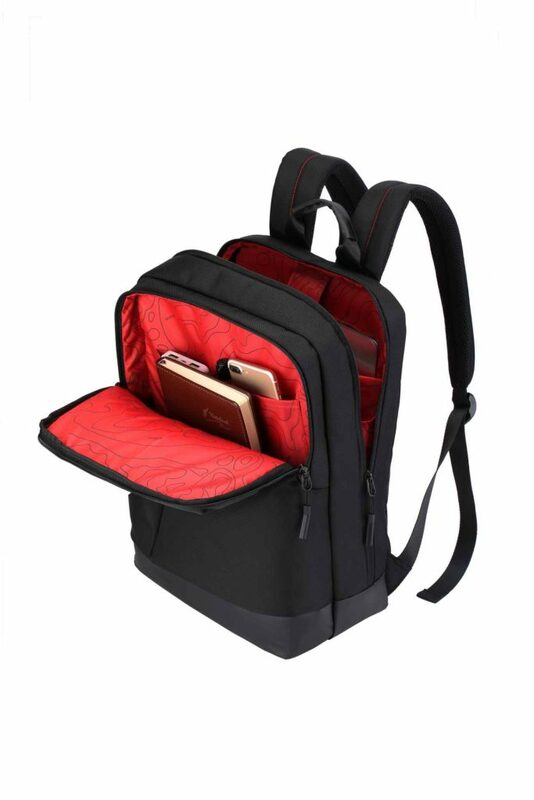 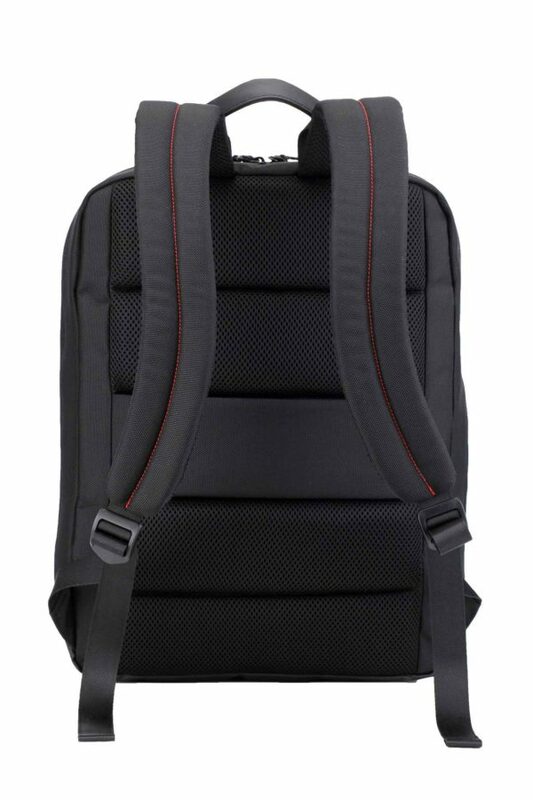 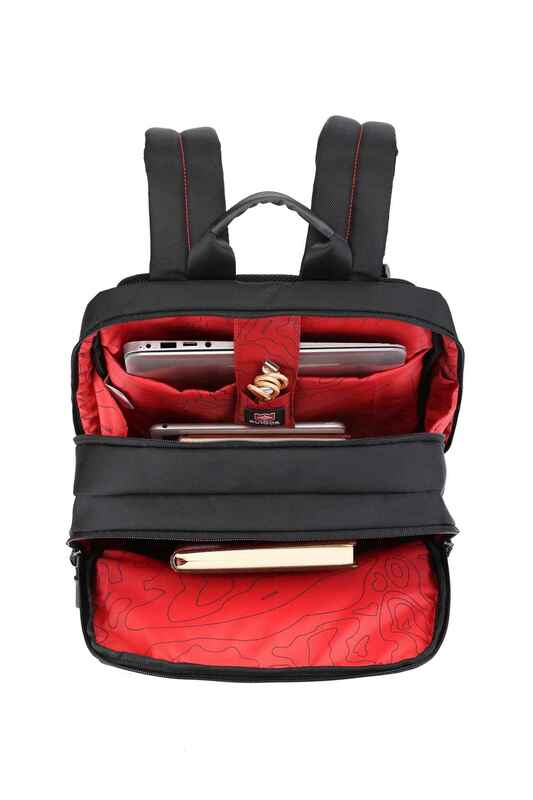 In addition, the bag offers space for your laptop up to 14 inches in a separated laptop compartment, which is created to protect your electronic device from scratches and bumps vibrations. In order to offer the ideal experience while traveling with RUIGOR, the bags are designed with an airflow system, ergonomic form, and lightweight materials. It`s you who decides on professionalism. 12" × 5.51" × 15.35"